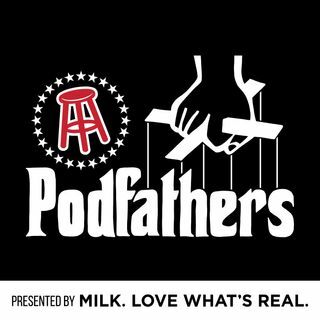 The Podfathers is a podcast from Clem and Uncle Chaps from Barstool Sports breaking down the good, the bad, and the ugly of fatherhood. Other books and websites and podcasts have tried to explain what life as a new dad is like "from a dude's perspective." "As told by Guy's guys." or "from a mans perspective." They have all failed. Through their own personal experiences and brand of humor, the Podfathers help parents everywhere relate to the wild and crazy ... Maggiori informazioni ride that is raising children.